Update on our Academic Progress. I wanted to update you on a few recent developments as we continue to prepare for our fall opening. Most notably, we have begun the search for our founding faculty. The quality and enthusiasm of those interested in joining our community are inspiring, and I look forward to building our team and introducing them to you in the future. Over the last month, curriculum implementation has been a focal point of our progress. 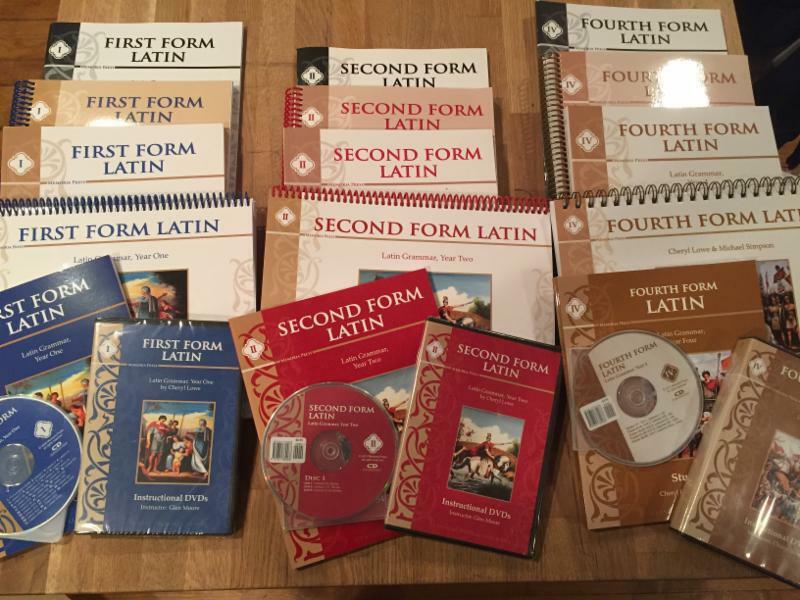 Last week, we received our first shipment of textbooks! Opening the box was quite a thrill and offered a tangible reminder of our first students that will be using them in just a few short months. Furnishing our classrooms and office is also ongoing as our vision continues to take shape to welcome these trailblazers! Learning about the environmental impact of biodiversity at an ecology research station. 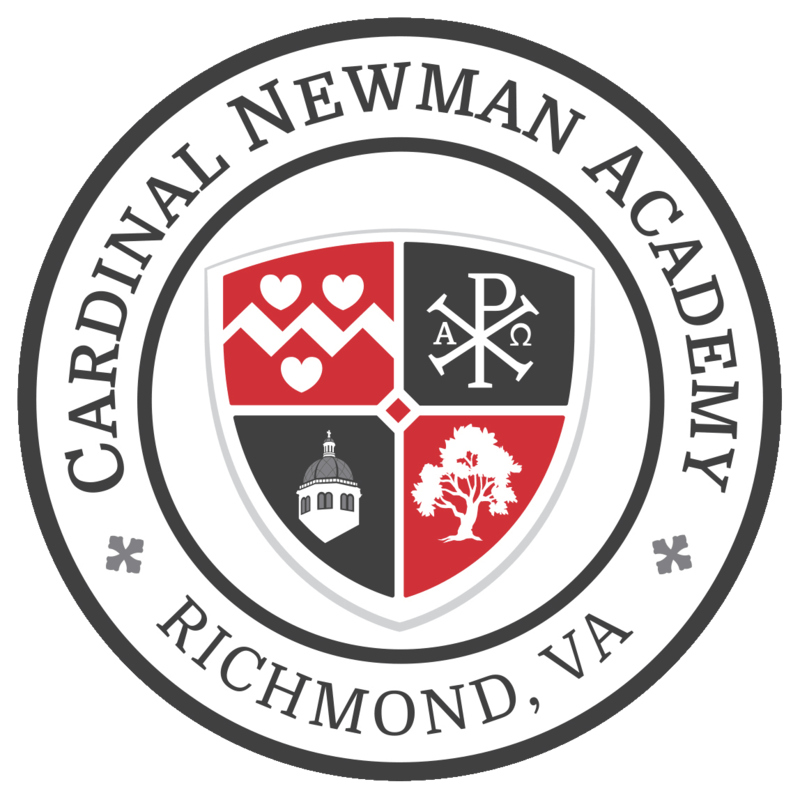 Looking beyond our students’ first year, I have initiated with both the Educational Testing Service and the College Board the approval process for Cardinal Newman Academy to administer the PSAT, the PSAT/NMSQT, and Advanced Placement exams for our students. As I continue to ready the school for our September 2017 opening, please keep me and our first students in your prayers. Coming next: our daily schedule for the 2017-2018 school year!